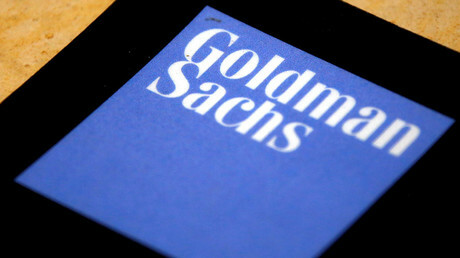 Hundreds of people working for Goldman Sachs in London will be moved to Europe as the company executes its Brexit contingency plans, Goldman’s Europe CEO Richard Gnodde told CNBC. "For this first period, this is really the period where we put in place these contingency plans, this in the hundreds of people," said Gnodde, when asked to put numbers to anticipated headcount increases on the continent. “We'll hire people inside of Europe itself, and there will be some movement," he said, explaining that the upcoming period will see investment in infrastructure, people, systems and technology. Talking about Britain's exit from the European Union, Gnodde said the apparent lack of a transition process or period for financial services firms means contingency plans are being relied upon. British Prime Minister Theresa May will trigger Article 50 on March 29, formally starting the UK- EU divorce process. "Whatever the outcome, London will remain for us a very significant regional hub and a significant global hub," the banker said. According to him, operations in several European cities will be expanded as part of the contingency plans. "We start with a significant European footprint, we are licensed with banks in Germany and France," said Gnodde, adding that over the next 18 months the bank would upgrade its European facilities and take extra space and headcount on the continent. In November, media reported the US investment giant was considering moving some of its London assets and operations to Frankfurt over fears that it may lose access to the EU after the UK leaves the bloc. Goldman relies on the EU’s ‘passporting’ system which gives the bank the right to operate freely across the European single market. However, with a so-called ‘hard Brexit,’ banks in London would lose the automatic right to do business in the EU. 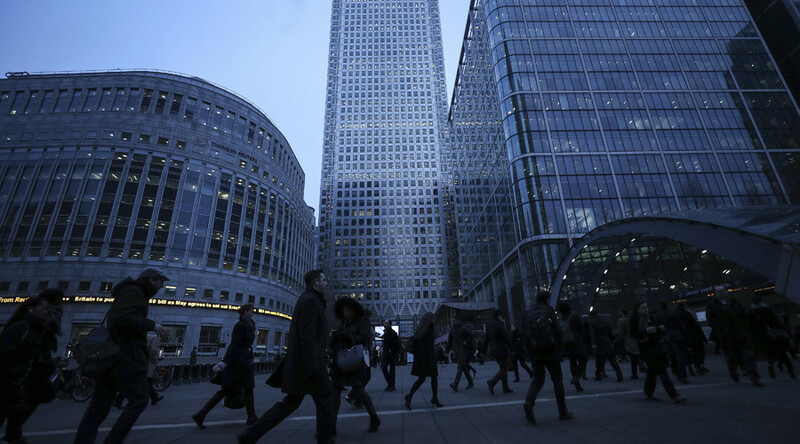 UK-based banks are currently finalizing Brexit contingency plans to decide how much of their business they need to shift overseas to maintain relationships with the remaining 27 EU member states. 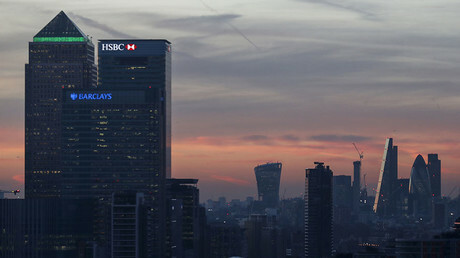 JP Morgan, HSBC, and Lloyds have already warned they could move thousands of their UK workforce. A report from PricewaterhouseCoopers estimated there could be 100,000 fewer banking jobs in the UK by 2020.